The ever charming and insulting Roger Scruton in the hour long BBC documentary “Why Beauty Matters” makes his case against the cult of ugliness. 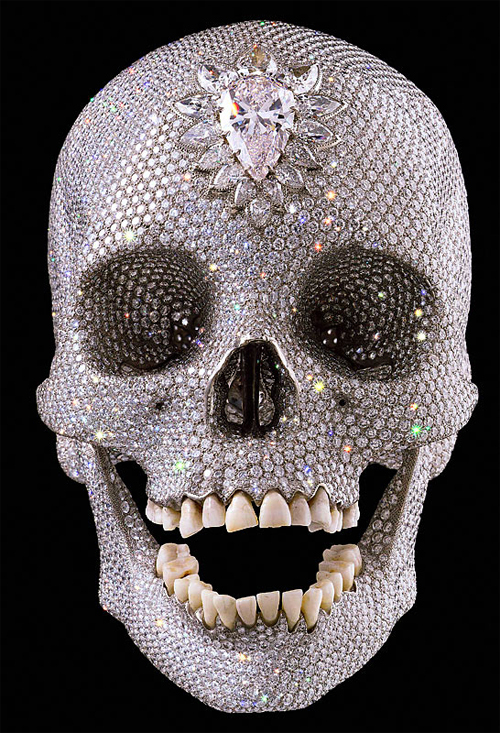 Damien Hirst, For the Love of God, 2007. Platinum, diamonds, human teeth. 29 Mar	This entry was published on March 29, 2013 at 9:15 am. It’s filed under Uncategorized and tagged BBC, beauty, cult of ugliness, roger scruton, Why Beauty Matters. Bookmark the permalink. Follow any comments here with the RSS feed for this post. I look forward to watching this this weekend — thanks for posting!